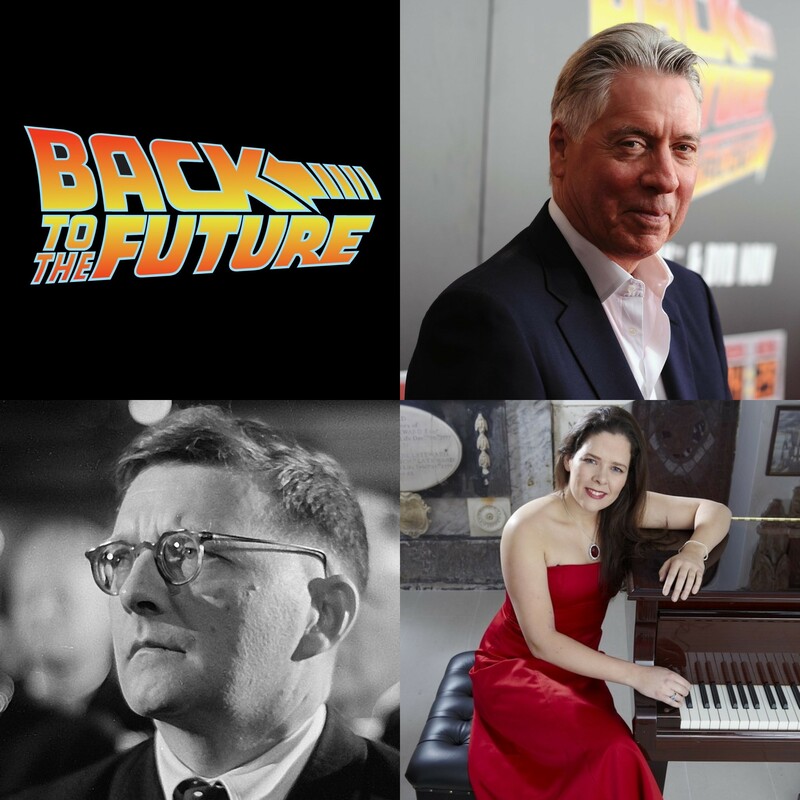 The BPO will be performing a suite from Alan Silvestri’s score from this 1980s time-travelling trilogy which includes the Main Title from Back to the Future I, beginning with its heroic fanfare, and the End Credits from Back to the Future III with its characteristic Wild West themes. It has often been said that the only unforgettable aspect of this 1952 Soviet propaganda film is Shostakovich’s score. The Assault on Beautiful Gorky is one of the most popular sections of film music and features the solo piano to depict a battle scene in the film. Together with our soloist, Sam Ward (pictured above), we hope that our film music concert will be truly unforgettable.